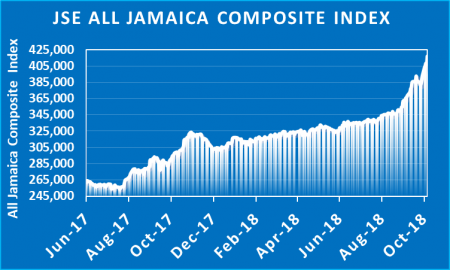 Economic activity may has picked up pace in the latter half of the year compared with the first half, with a strengthening in real GDP growth and employment over the second half of the year, Bank of Jamaica is suggesting. The central bank was commenting on the increase in money in circulation for December. “This projected acceleration in the growth in real currency demand for December 2018 is consistent with the higher growth rate that has been evident between August and November 2018,” the central bank stated. Economic growth in the June quarter was preliminarily placed at 2.2 per cent by the Statistical institute of Jamaica. 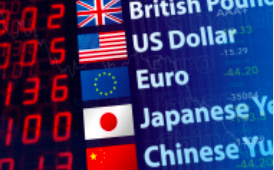 The projected currency stock of $128 billion at end-December 2018 represents an annual growth of 15.5 percent, an acceleration when compared with the 12.9 percent recorded at December 2017. 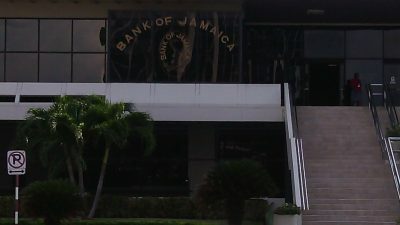 Bank of Jamaica projects that the value of currency issued by the Bank will increase by approximately $18 billion (or 16.5 percent) in December 2018 to end the month. The central bank states that the projected growth for the month is broadly consistent with the 16.5 percent growth recorded for December 2017 as well as the five-year average growth rate of 17.3 percent for December. BOJ net issued $4.2 billion in currency for December up to 14, this year (representing a 3.8 percent growth for the month to date). This compares to net currency issue of $1.4 billion over the same period in 2017. 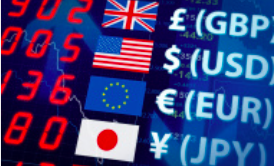 The price of crude oil on the world market sank to US$48.49 in early morning trading, the lowest levels since October 2017. The price peaked at US$76.10 in early October this year. 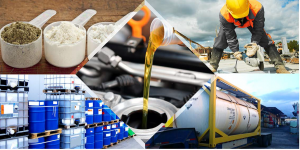 The trend suggests that the price will go even lower with increasing supplies said to be coming from production in the USA and concerns that the global economy is slowing and would use less oil. The change in price has significance for the Caribbean region that are mostly net importers of oil, as well as Trinidad and Tobago who are producers of oil, and will earn far less income from the lower price. For Jamaica, it is likely to tame inflation as it did in November, when the country recorded zero inflation. 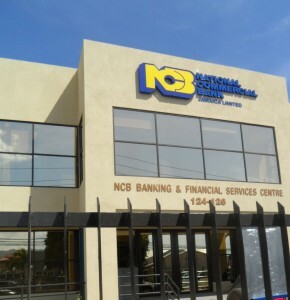 It will also make the Bank of Jamaica’s inflation target of 4 to 6 percent targeting for the current fiscal year that the Country’s Central bank states was set by the Minister of Finance and the Public Service in September 2017, far more challenging than it was before. If the price remains below the US$50 mark for a prolong period, then Jamaica could save somewhere in the region of US$$300 million per annum and that could positively affect the exchange rate, for the local currency. Consumers are set to get early Christmas present thanks to a sharply appreciating local dollars and a big drop in the price of oil. The price of West Texas Crude oil is now down to 55.73 per barrel for the first time in almost a year. The price was at US$55.33 at the start of November last year and started to climb sharply after December to hit US$71 by mid-May this year and just over US$76.40 at the beginning of October before it started a steep decent to today’s level. The technical chart suggest that it could go lower still with excess supplies on the world market and slowing demand. The cut in price has several implications for Jamaica that is a big importer of the product. 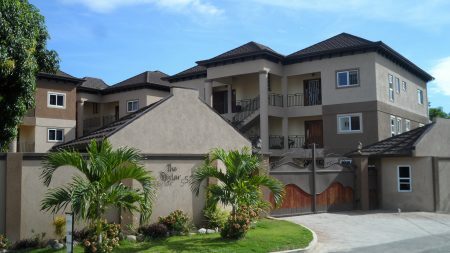 It could mean savings in Foreign exchange around US$40 million per month at the current price. 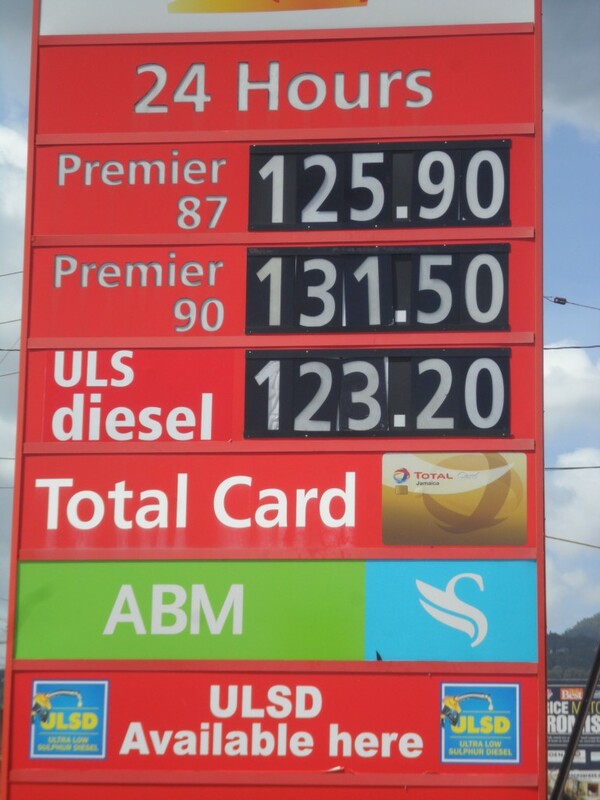 It will ease consumers cost as prices of petrol and electricity fall, but government will collect less taxes from petrol and GCT from JPS bills. 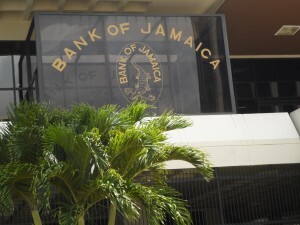 The fall also has implications for Bank of Jamaica with their inflation targeting, pitched extremely high originally at more than 4 percent and revised recently down to 3.5 percent on the low end for the fiscal year to March 2019. 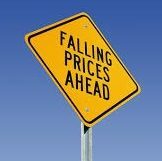 Those targets seem off as the fall in the price of oil coupled with the sharp revaluation of the local dollar is set to push the country through another round of deflation once more.